History is full of facts and legends at the same time. It serves as an inspiration and motivation to the younger generation. 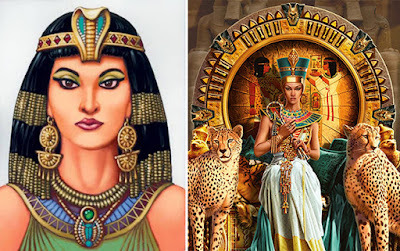 Women conspired and fought for kingdoms fiercely ever since the beginning of time. 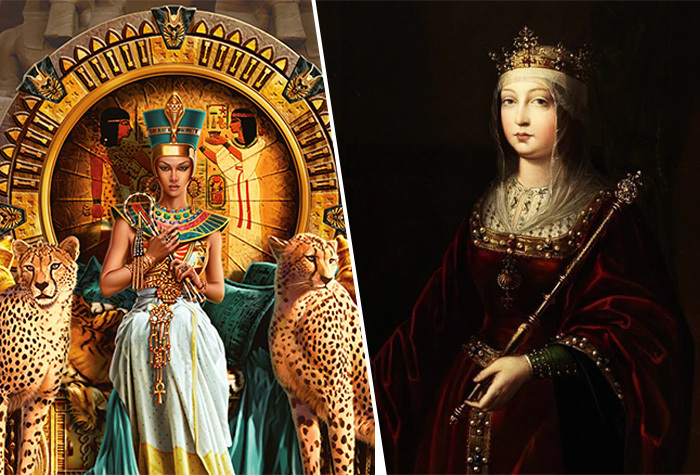 Go through the lives of these women rulers and find out for yourself how ambitious women were even in the olden times. The Pharaoh (ruler of ancient Egypt), Cleopatra VII Philopator ruled the Ptolemaic kingdom of Egypt. Daughter of Ptolemy XII Auletes, Cleopatra ruled the kingdom jointly with all of them initially but became the sole ruler afterwards. Her collaboration with Julius Caesar reinforced her power over the throne. Later on, she elevated Caeserion, her son with Caesar as the co-ruler of the kingdom. Though her term as an empress was short-lived, her influence over the kingdom was tremendous. 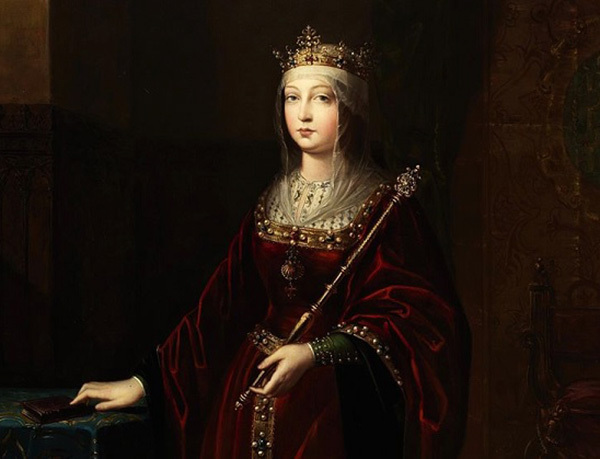 Isabella I was the queen of Castile for 30 years that is from 1474 to till her death. She was married to Ferdinand II of Aragon with whom she swayed the whole of Spain and also exerted her influence quite beyond the borders of United Kingdom. During her reign, the kingdom experienced lowest crime rate and zero debt. The world-renowned Christopher Columbus was supported financially by the couple, which led him to open the door for the new world. The term ‘catholic' by Pope Alexander VI was granted and recognized as the servant of God by Isabella and her husband. 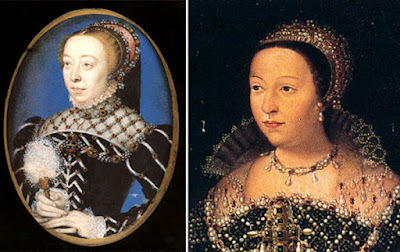 The daughter of Lorenzo de' Medici and Madeleine de La Tour d'Auvergne, Catherine was an Italian noblewoman and the queen of France from 1547 to 1559. She was wedded to Henry II and had an immense influence on France for a long time. She never enjoyed her position as a queen until the death of Henry II, after which she became the queen regent. Her sons were said to have remained in power only because of her policies which were ruthless but, were necessary for keeping Valois Monarchy on the throne. She is acknowledged as the most influential and powerful woman in the 16th century Europe by one of her biographers, Mark Strage. 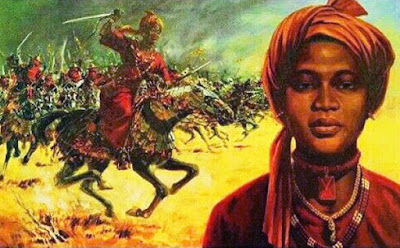 Amina was a warrior queen of present-day northwest Nigeria, which was once called the Zazzau. There are a number of legends associated with her reign as a queen which serve as the reason for the conjecture that Amina was a fictional character. But, historians have the contrary belief. Amina was mentioned by Mohammed Bello in his work 'Ifaq al-Maysur'. Bello failed to provide chronological details leading to a lot of controversy regarding her existence. She was believed to be a great queen warrior who loved fighting. Her grandparents were shocked to see her hold the dagger, like an exact warrior according to one of the legends. Another legend says that she refused to marry for the fear of losing power and thus became influential overtime by making Zazzau the centre of trade and gaining more land.